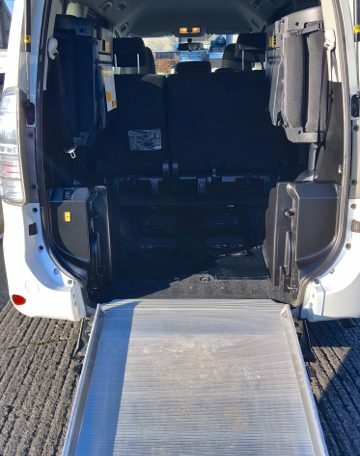 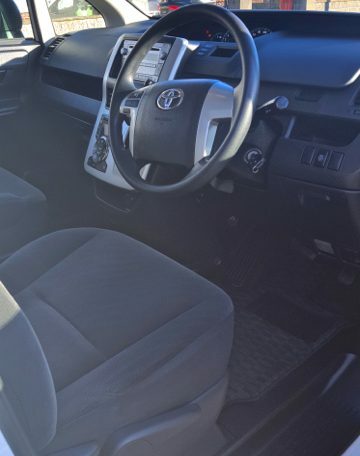 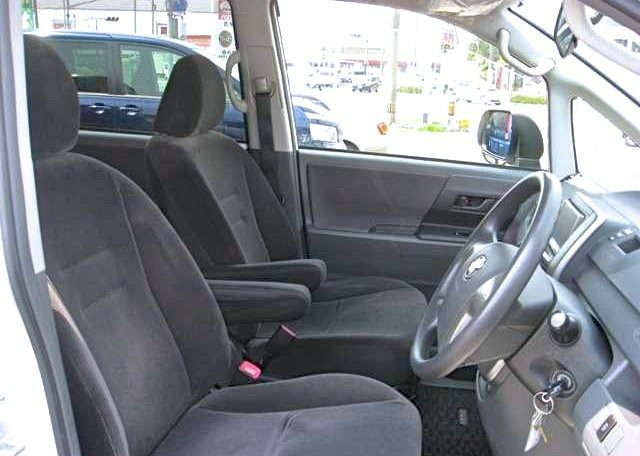 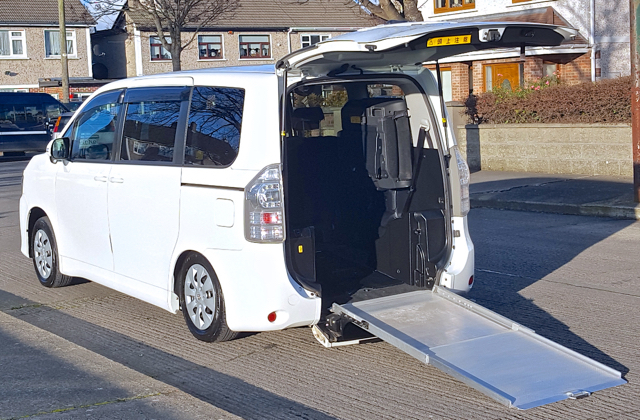 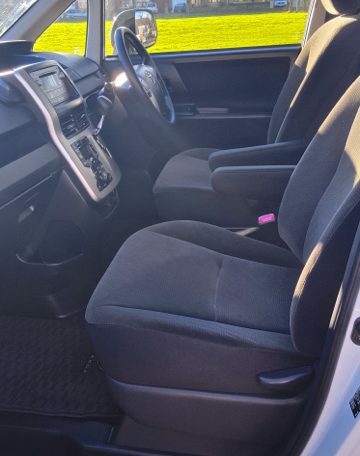 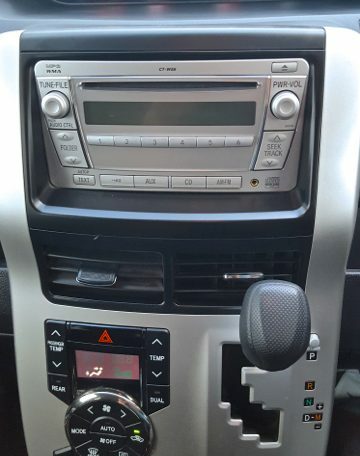 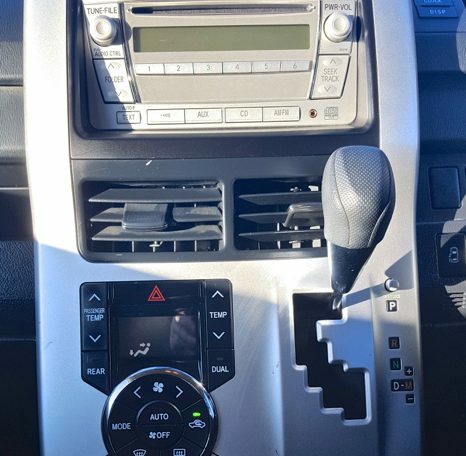 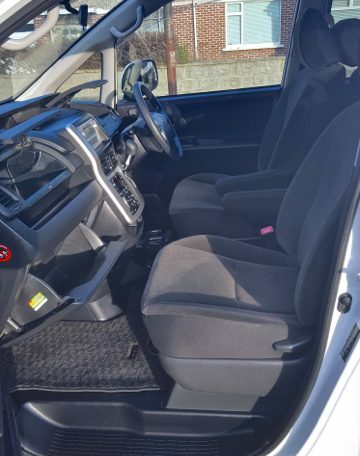 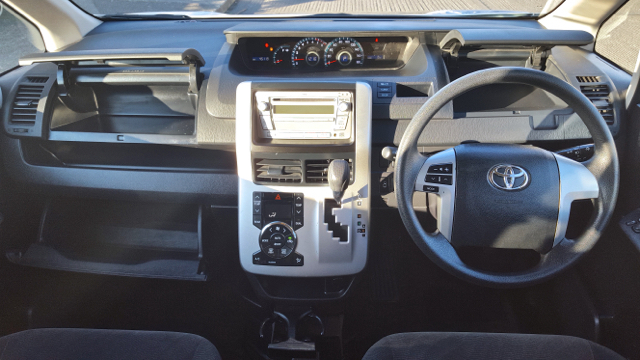 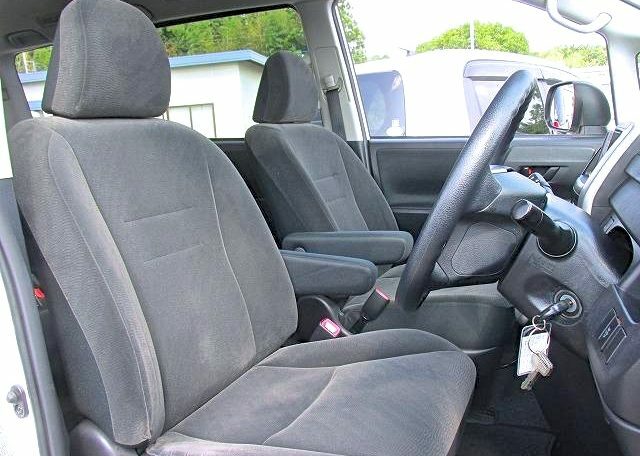 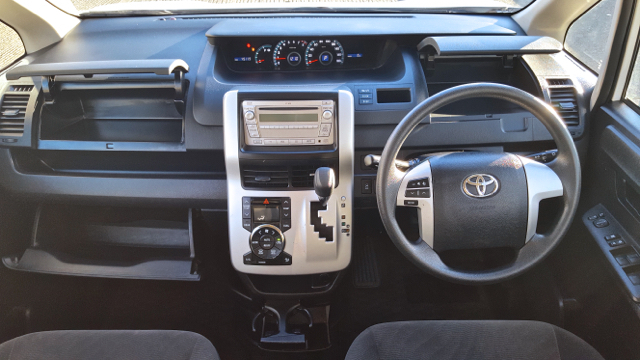 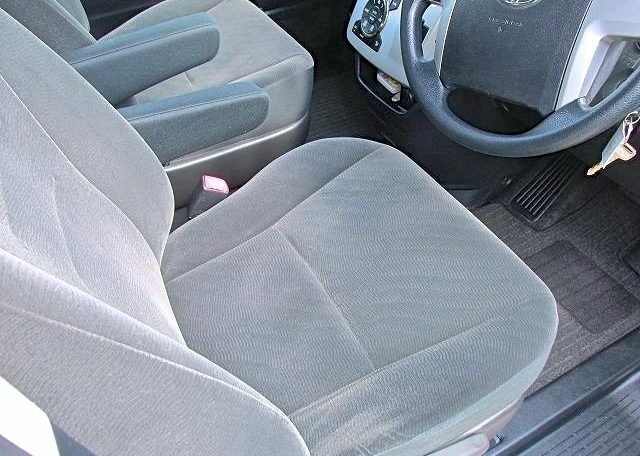 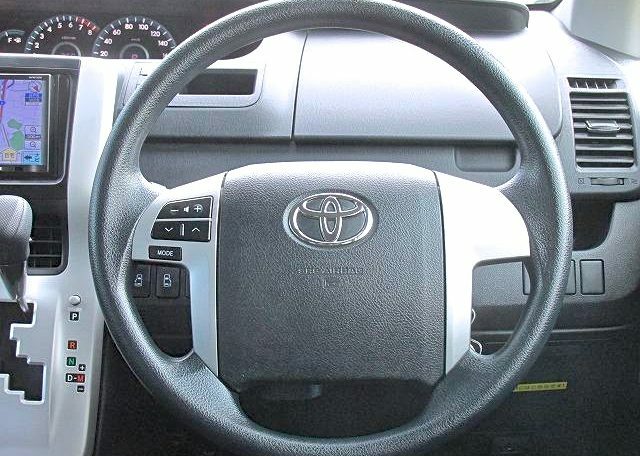 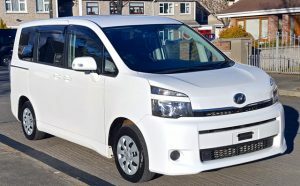 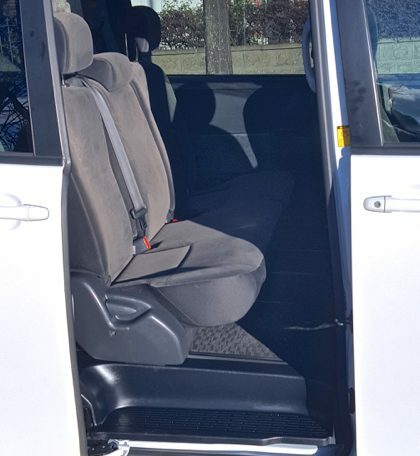 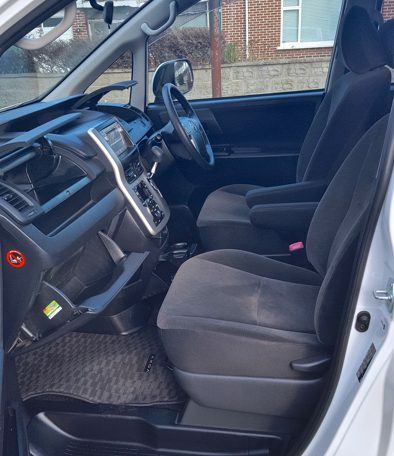 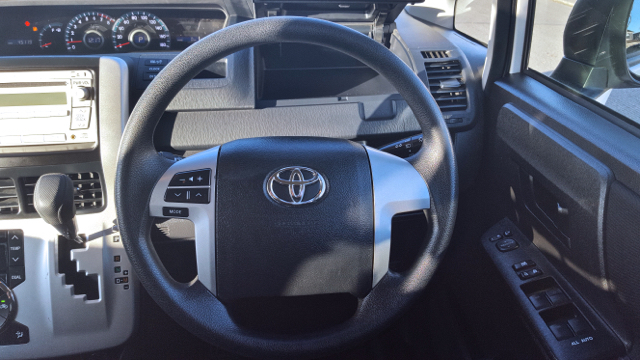 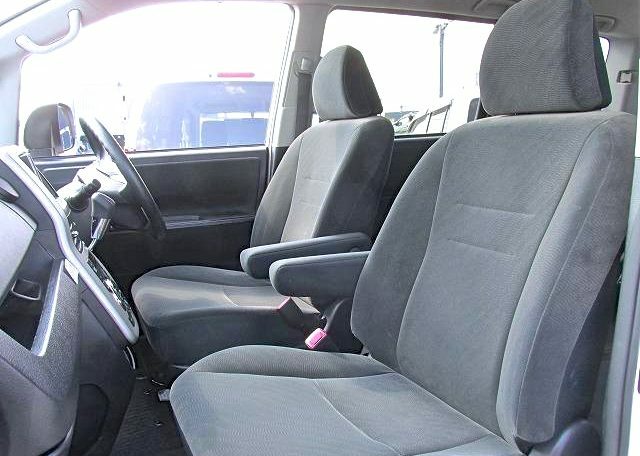 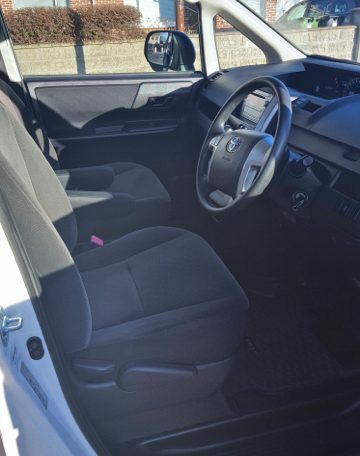 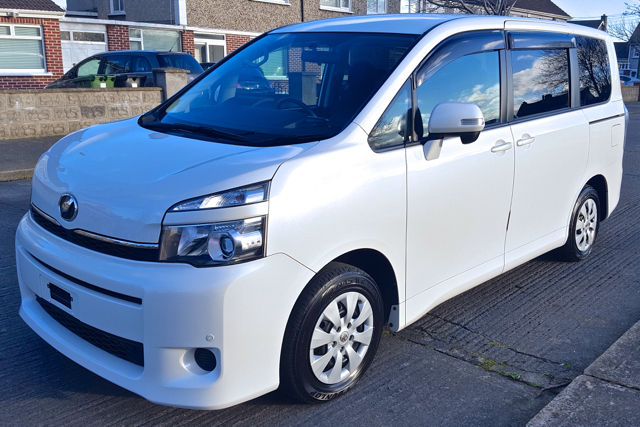 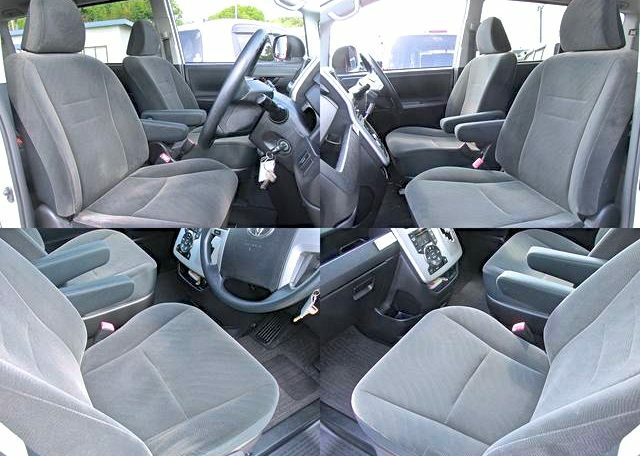 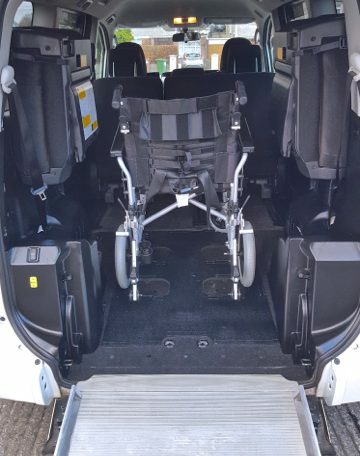 This 2011 Toyota Voxy 8 Seat Wheelchair Accessible Car represents the upper end of luxury wheelchair accessible vehicles. 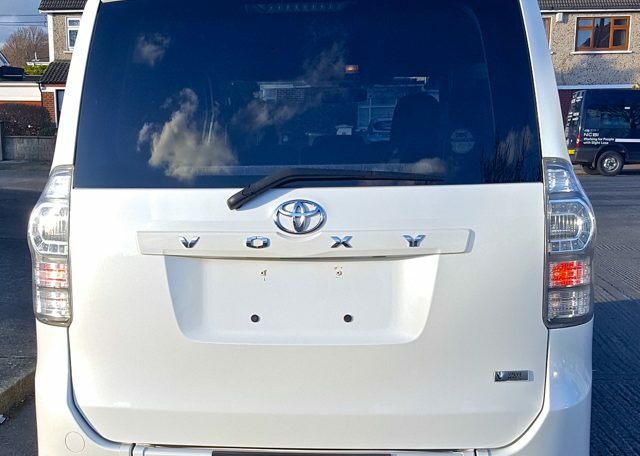 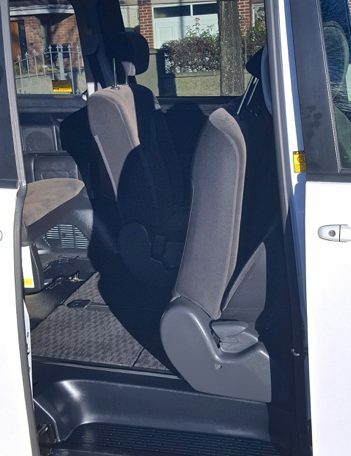 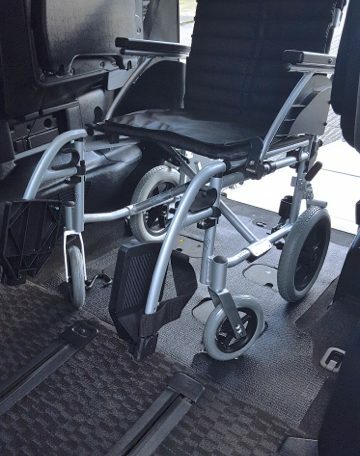 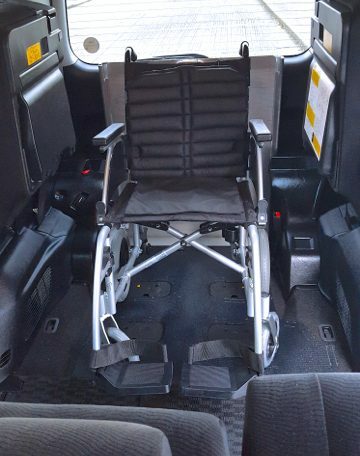 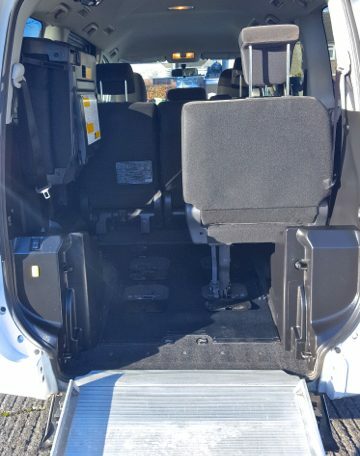 This wheelchair minivan is in stunning condition with only 28,475 miles on the engine, and for those of you that know the history of the Voxy you will know that this car is not the least bit phased with even half a million miles on it or more. 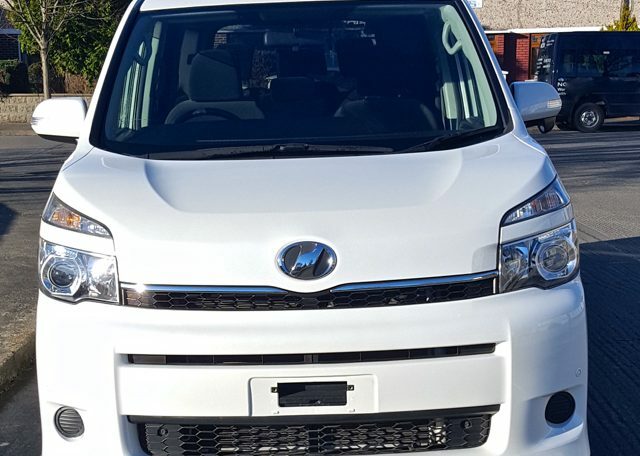 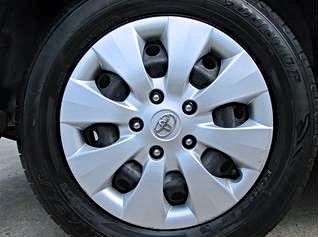 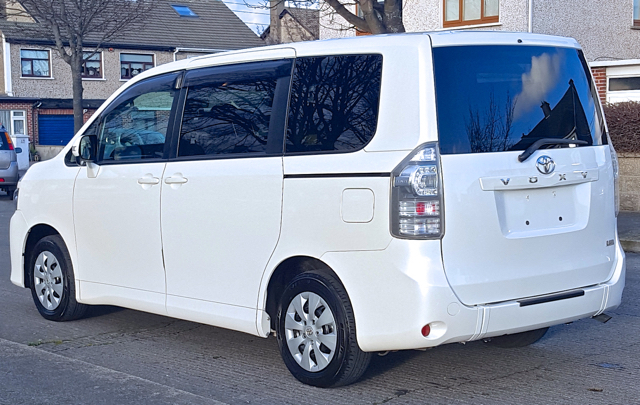 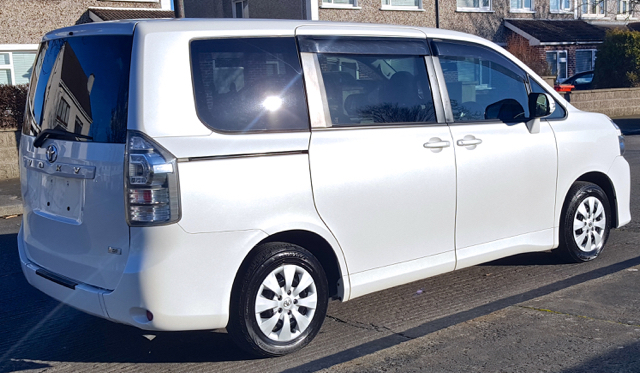 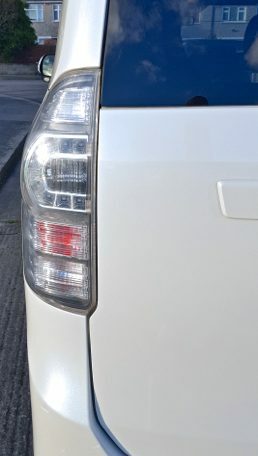 The car is a stunning metallic Pearl White in colour and is loaded with Toyota extras, all as standard. 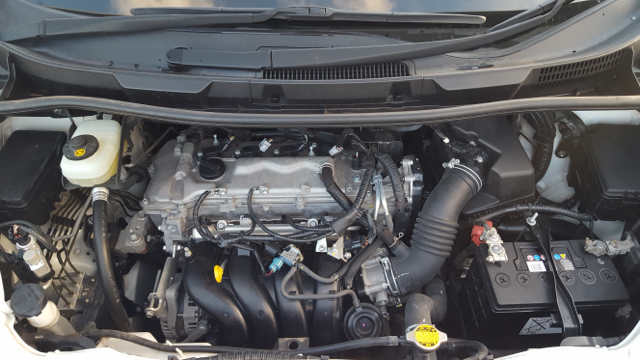 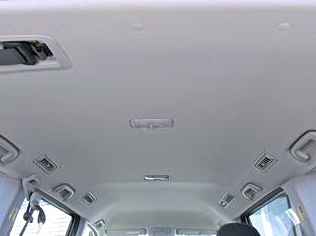 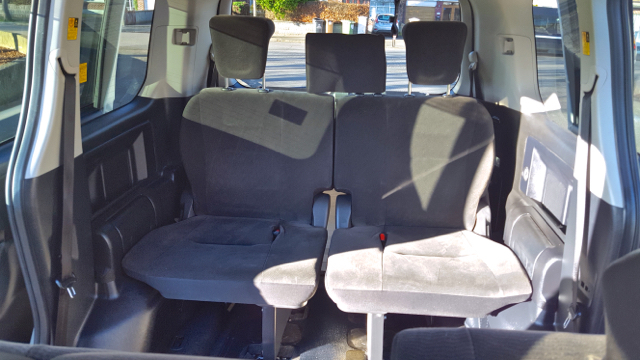 Of course one of the huge features of this minivan or car, what you may like to call it, is that it is an 7 seat car. 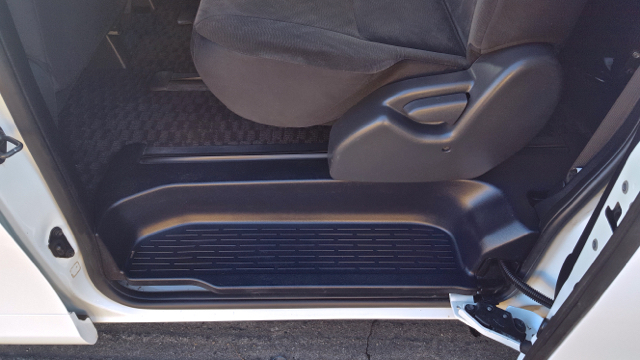 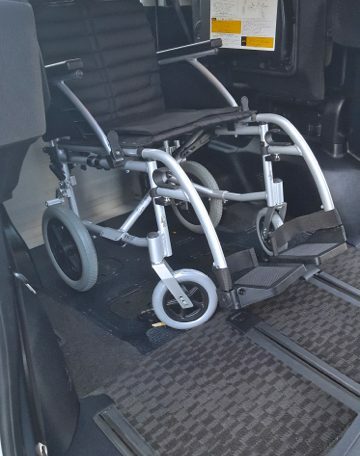 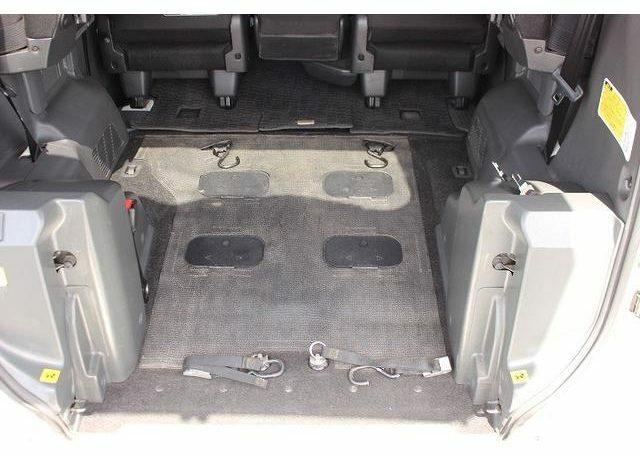 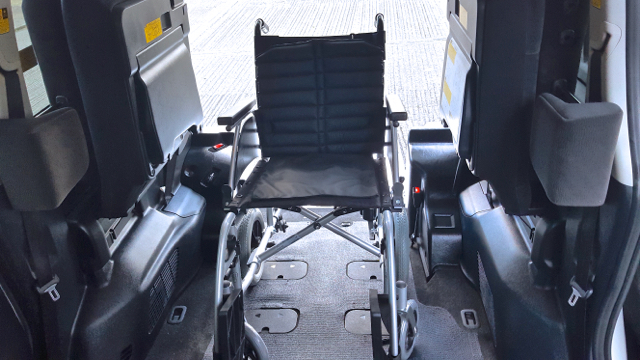 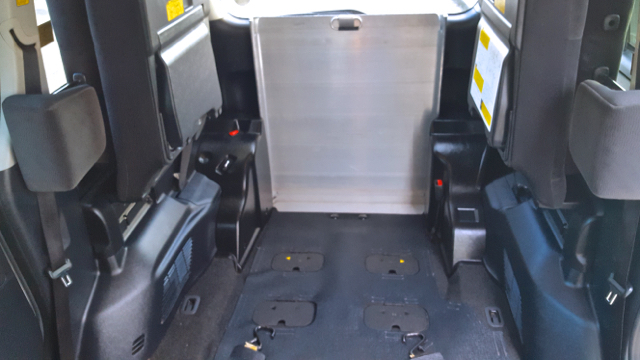 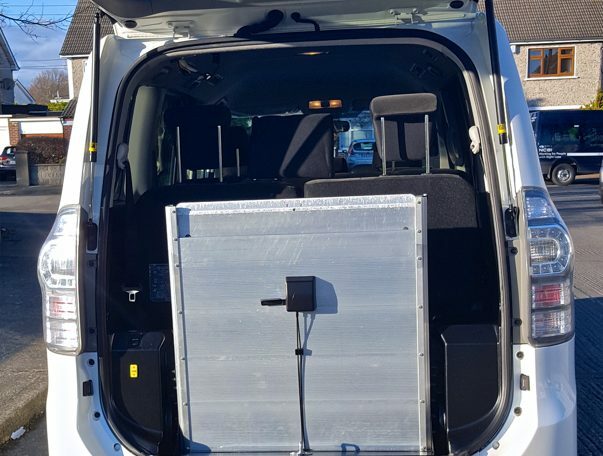 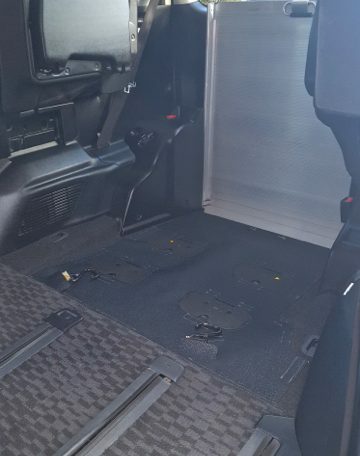 The wheelchair bay has has an electric winch that is discretely and tastefully hidden in the floor of the car. 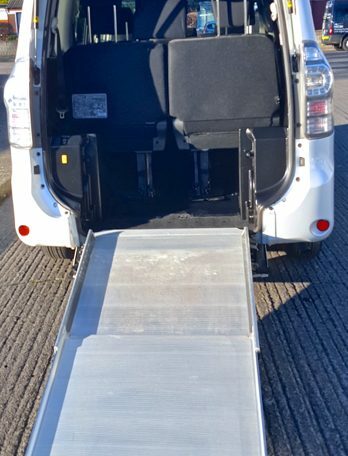 The electric winch is operated via remote control, which is extremely easy to operate for both entry and exit of the vehicle. 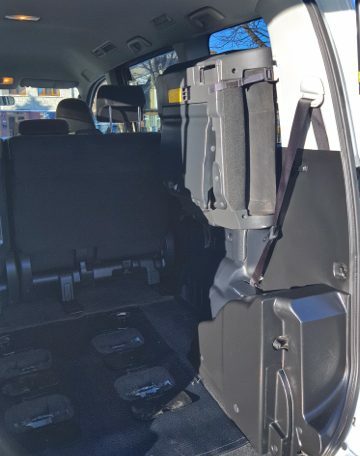 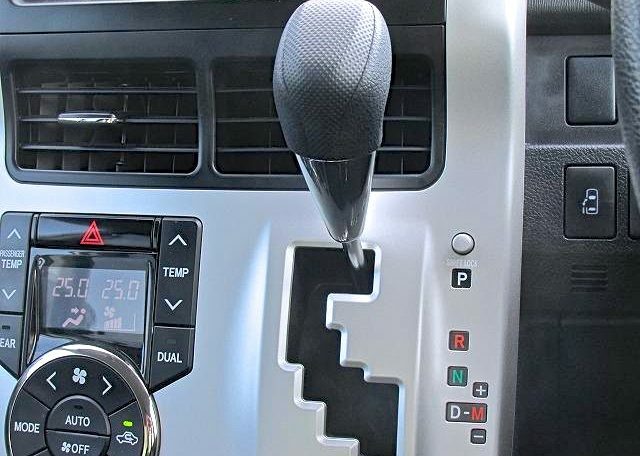 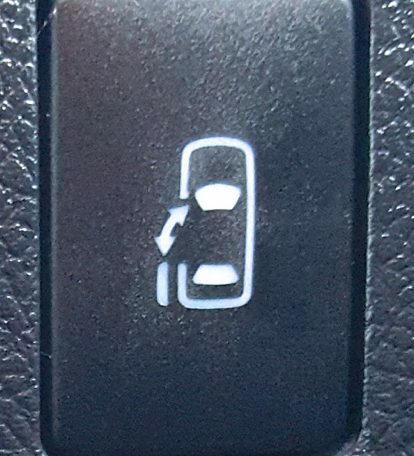 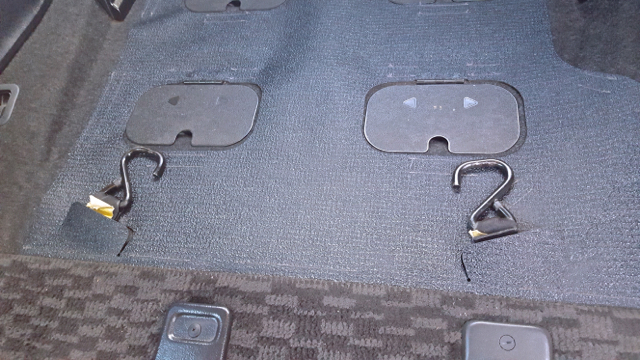 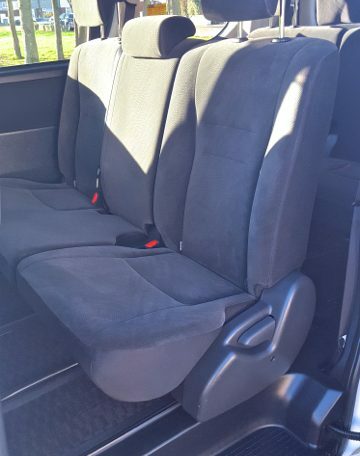 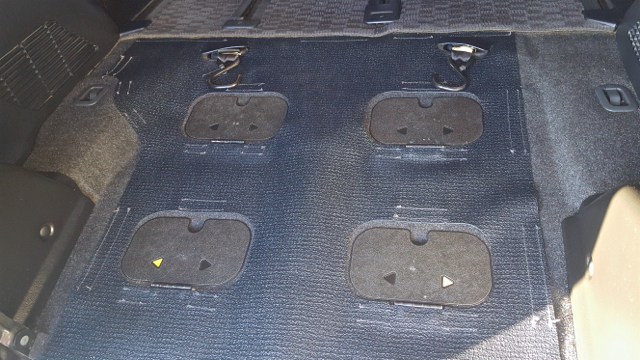 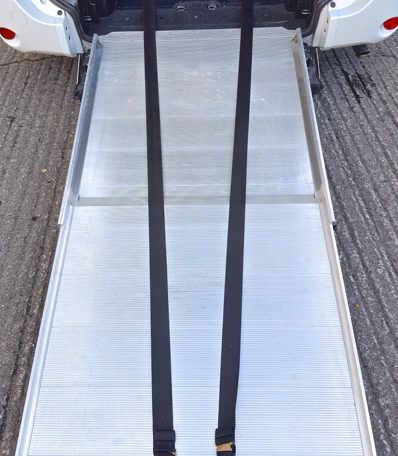 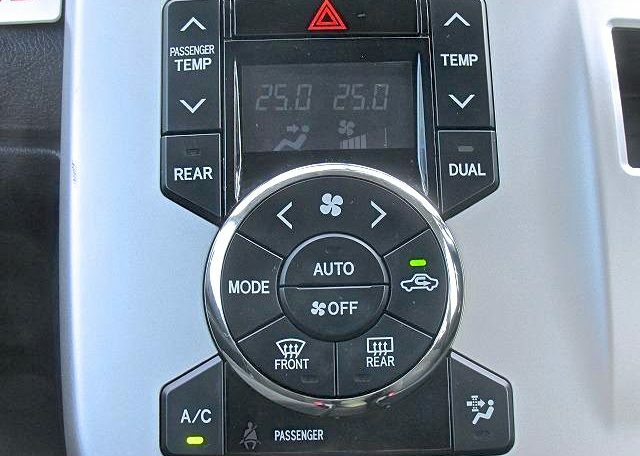 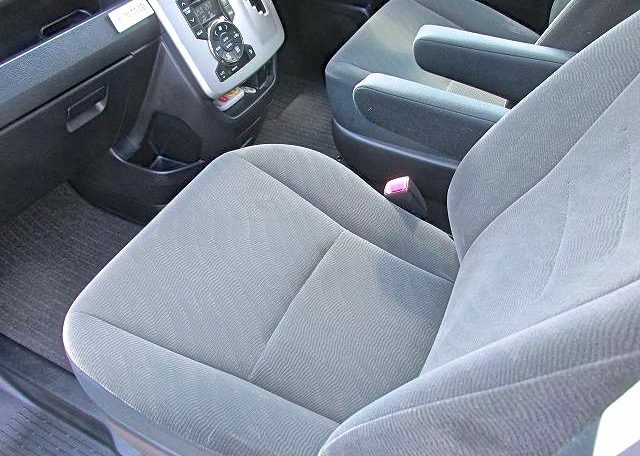 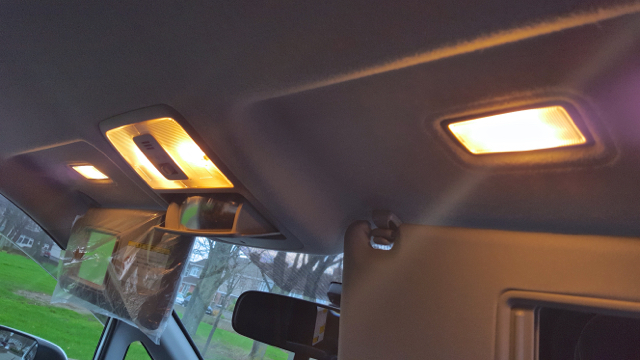 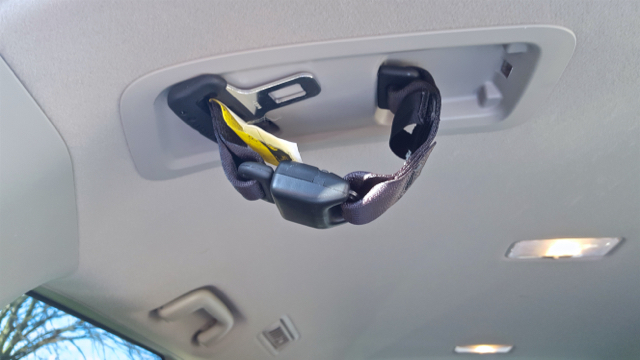 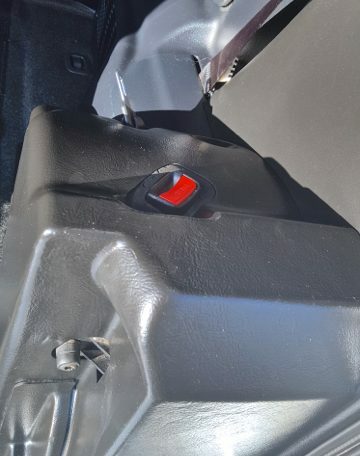 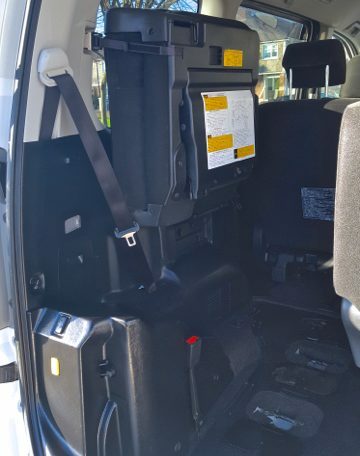 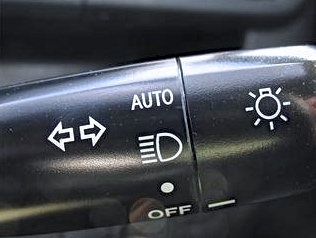 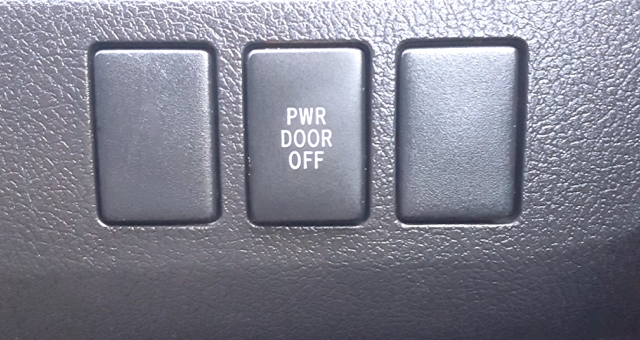 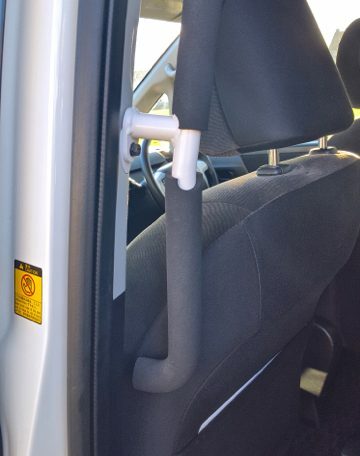 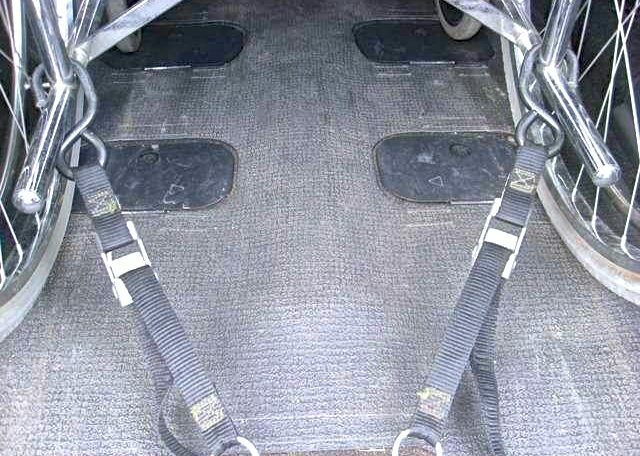 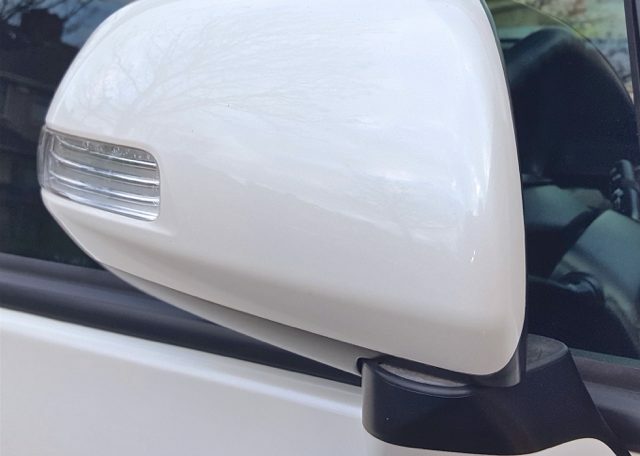 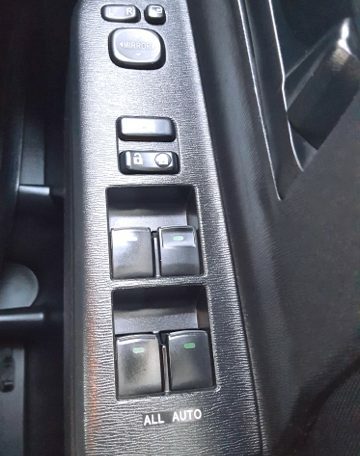 This makes the process of bring a passenger in or out of the vehicle an absolute cinch! 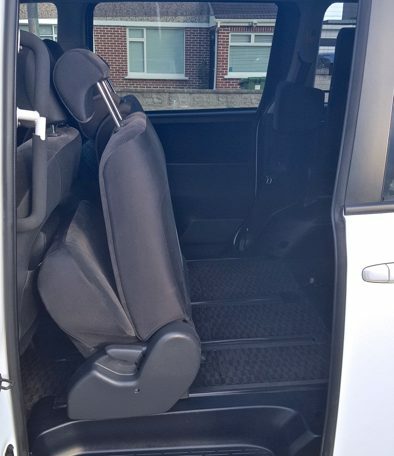 Of course this car also comes with the Toyota kneel down facility which makes entering and exiting this wheelchair accessible car so much more easy. 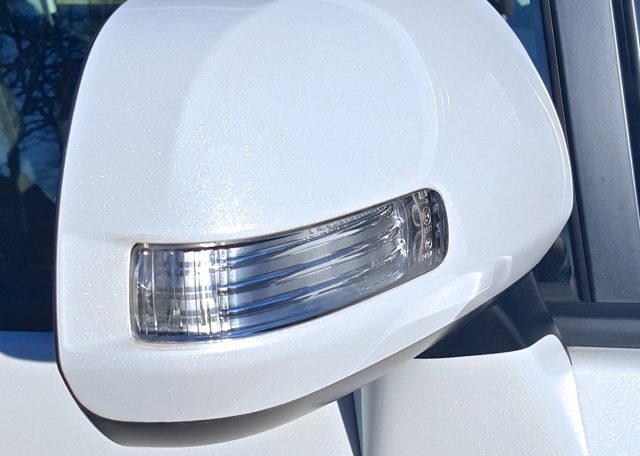 Not only is this car stunning to look at, but it is also an absolute pleasure to drive. 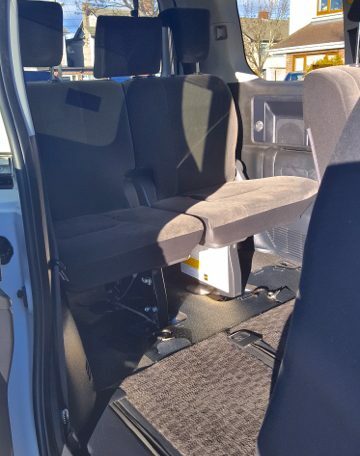 The luxurious interior and host of extras will keep a smile on your face for many years to come. 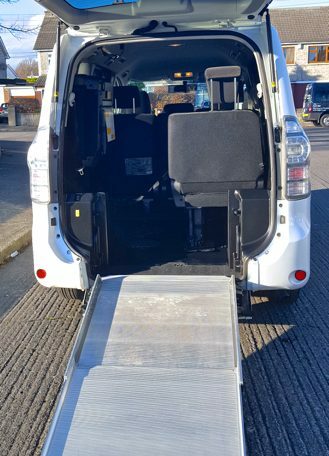 To make things even more satisfying, this wheelchair accessible vehicle is also available as a Hybrid Vehicle.